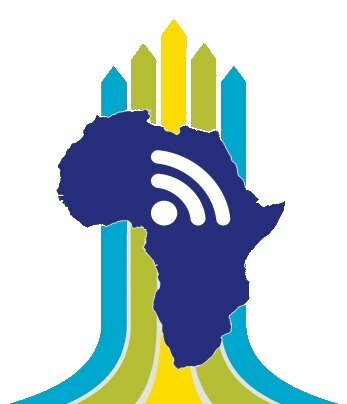 The Internet Society will call for the adoption of policies and frameworks that expand access and create greater demand for the Internet during the 4th annual Africa Internet Summit (AIS) in Gaborone, Botswana from 29 May – 10 June, 2016. Urging policymakers to grasp the opportunity offered by the expansion and growth of the Internet across the continent, the Internet Society will advocate for greater collaboration by all Internet decision-makers in creating an accessible, trusted Internet that benefits all Africans. 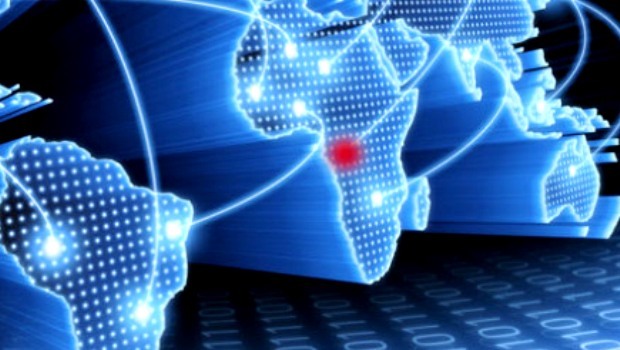 The African Internet Summit brings together the Information and Communications Technology (ICT) business and technical community to discuss current Internet issues and challenges. Among the challenges that the Internet Society will address is the need for a policy framework to further Internet development throughout the region. Rapid urbanization, increased consumer spending power and international investments have fuelled economic development in Africa over the past decade, resulting in some of the highest GDP growth rates in the world. Africa has also achieved major strides in Internet access with close to a third of the population connected. “Africa sits at a tipping point for Internet expansion and the continent is poised to help drive growth of the global Internet. But to make the opportunities for social and economic gains a reality, it is paramount that the right policies are in place,” explains Dawit Bekele, Africa Regional Bureau Director for the Internet Society. “Policymakers have a critical role to play in creating an environment that enables investment in Internet infrastructure and ensures that the Internet is used to address Africa’s development challenges,” he added. In addition to urging policy makers to act, the Internet Society will shine a light on digital trailblazers during a “Connected Women in Africa” panel session on June 6th. The session explores how to get more women involved in developing and using Internet technology across Africa, as well as highlighting women who are already bringing about significant change through their work with the Internet. Kathy Brown, President and CEO of the Internet Society will lead a panel discussion that features women voices including Agang K. Ditlhogo, co-founder of The Clicking Generation, a start-up that offers computing and technology curriculum to under-privileged children in rural areas in Botswana. Also on the panel is Dorcas Muthoni, an inductee of the Internet Hall of Fame and a computer scientist from Kenya who founded a software company that is now a leading e-Government and Business Software Services firm in East Africa. “Increased connectivity brings with it a new generation of digital entrepreneurs. We want to encourage and inspire others by highlighting women who have overcome barriers and paved the way forward for the Internet in Africa,” said Kathy Brown, President and CEO of the Internet Society. Click here for more information on the Africa Internet Summit.